“Seiji Ozawa, born of Japanese parents in Manchuria, began music lessons at the age of seven. At 16 he entered the Toho School of Music in Tokyo, intending to pursue a career as a professional pianist. He abandoned that plan after breaking both of his index fingers in a rugby game. It was then that he turned to conducting and composition. 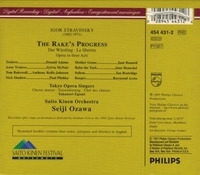 While still a student Ozawa gained podium experience with professional ensembles, including the NHK Symphony Orchestra and the Japan Philharmonic. He graduated in 1959 with first prizes in conducting and composition and traveled to Europe to pursue further studies. There, Ozawa supported himself as a traveling salesman of Japanese motor scooters. In the course of his work he saw a notice for an international conducting competition, entered it, and won. So impressed was one of the judges - longtime Boston Symphony conductor Charles Münch - that he arranged for Ozawa to study at the Berkshire Music Center at Tanglewood in the summer of 1960. Ozawa won the Koussevitzky Award as well as a scholarship to work with Herbert von Karajan and the Berlin Philharmonic. During a visit to Berlin, Leonard Bernstein hired him as an assistant conductor of the New York Philharmonic. 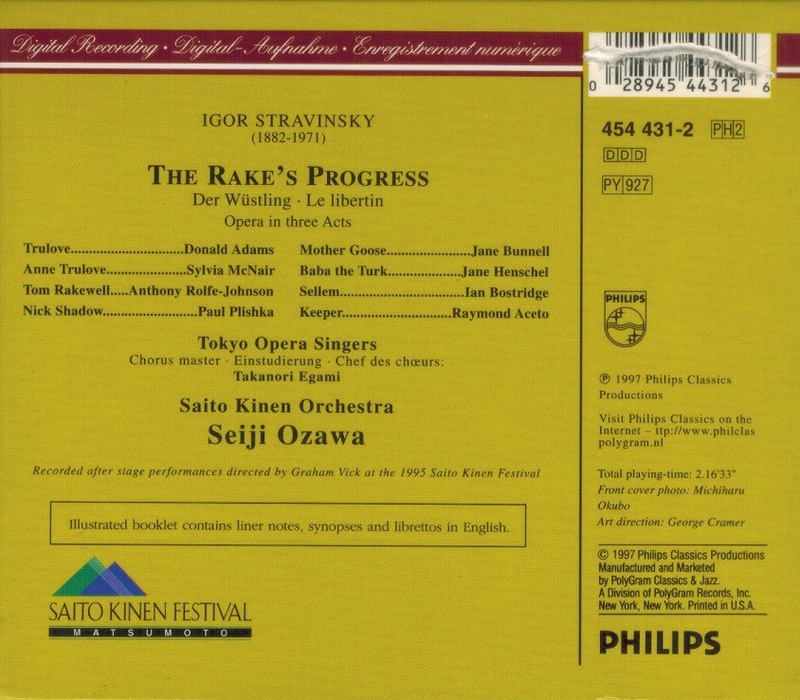 Ozawa made his debut with the orchestra in Carnegie Hall on April 14, 1961, and traveled with the ensemble on tour (including appearances in Japan). 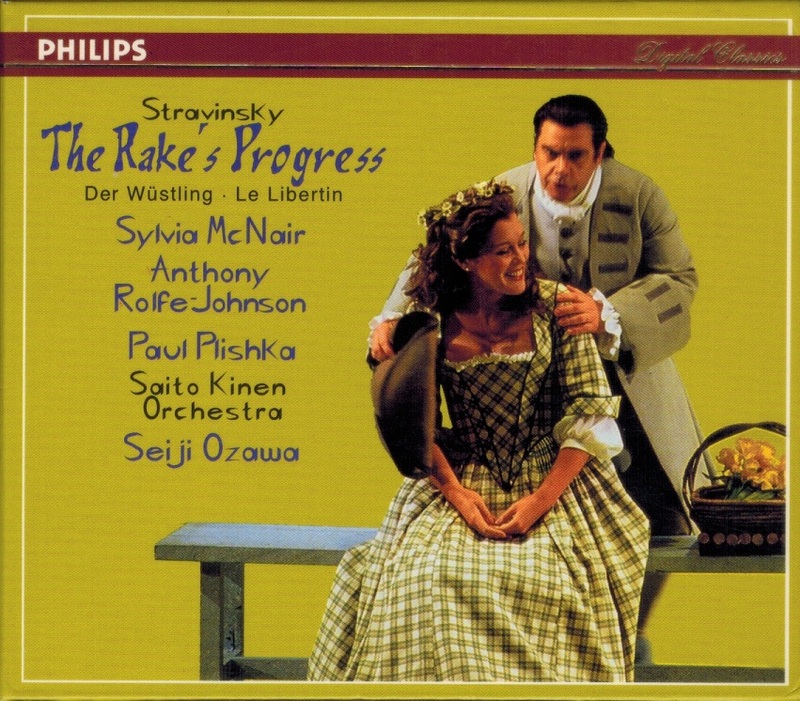 From 1964 to 1968 Ozawa served as music director of the Ravinia Festival. His career burgeoned as he became noted for his brilliant performances, penetrating musical insight, and total command of the most complex scores. He enjoyed multiple successes as music director of the Toronto Symphony Orchestra (1965-1969), including a career-making recording of Messiaen's ‘Turangalila’ Symphony and Takemitsu's ‘November Steps’. In 1968 he became music advisor to the Japan Philharmonic Orchestra. In the following year he made his operatic debut at the Salzburg Festival. In 1970 he became the music director of the San Francisco Symphony, and in that post proved himself a particular advocate of new music.